Global Order Logistics is a comprehensive logistics solution for saving you time and money by connecting purchase order, supplier and transportation management. Visualize the solution and learn more. For more information, call us at 1.800.249.2953. Connecting the many moving parts. One simple solution. The Global Order Logistics solution integrates the people, processes and technology of FedEx Trade Networks to align the vital elements of your international supply chain and enables you to meet your objectives of reduced costs, improved service levels and increased revenue. We understand the challenges you face every day with shipping internationally. Global Order Logistics proactively addresses these challenges to help you gain increased control and full visibility of your POs and SKUs from order issuance to final delivery. 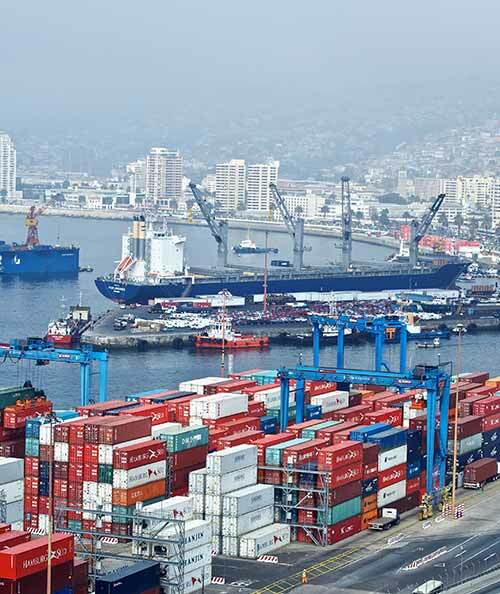 We combine our wide range of freight forwarding services with your business requirements to give you the ability to allocate and ship your products quickly and cost-effectively. Discover how it feels to increase your internal efficiencies by automating your supplier communication processes and gaining stronger, more compliant vendor partners. Global Order Logistics allows you to measure and improve the reliability with your suppliers and adherence to your service level agreements, leading to dependable inventory management and increased cash flow. Global Order Logistics is your control center for balancing time, cost and service by optimizing your transportation. With our unique combination of services, we can expand distribution models to reduce cost and grow revenue to create a seamless experience for your international supply chain. 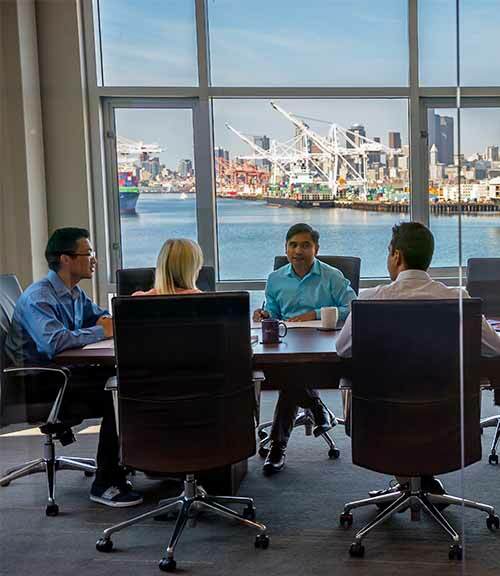 Global Order Logistics provides your company with a supplier portal, tracking, reporting, exception management, analytics, document imaging, electronic messaging and dashboards. 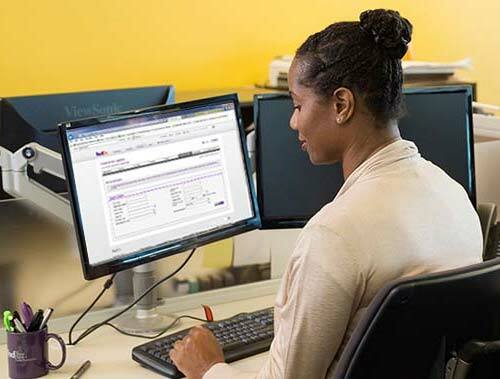 When you choose FedEx Trade Networks you can benefit from a service provider who offers extensive added-value services and products like Global Order Logistics to enhance your transportation and customs brokerage needs. Contact your FedEx Trade Networks account executive today to learn how Global Order Logistics can benefit your company.